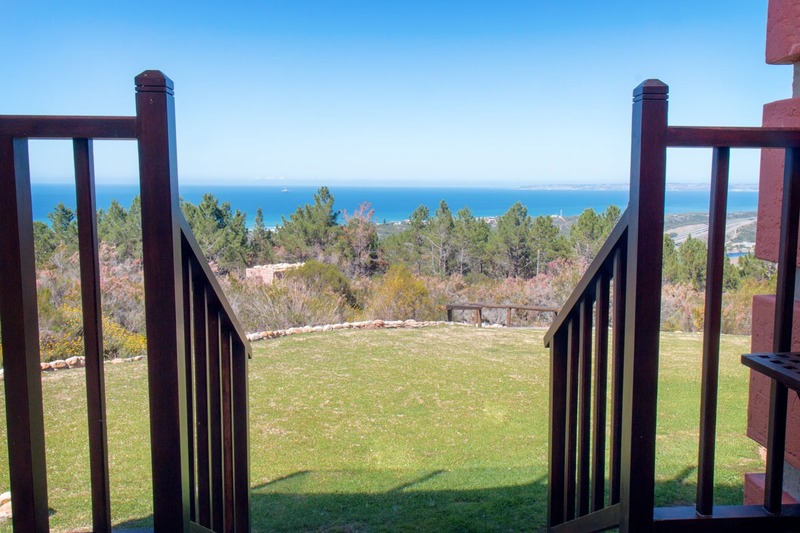 Set above the picturesque town of Great Brak River, surrounded by panoramic views of the river mouth, rolling mountains and Mossel Bay, this hidden gem will take your breath away. Ilita Lodge`s friendly and professional atmosphere is sure to serve your every need and leave you feeling renewed, revitalized and invigorated. 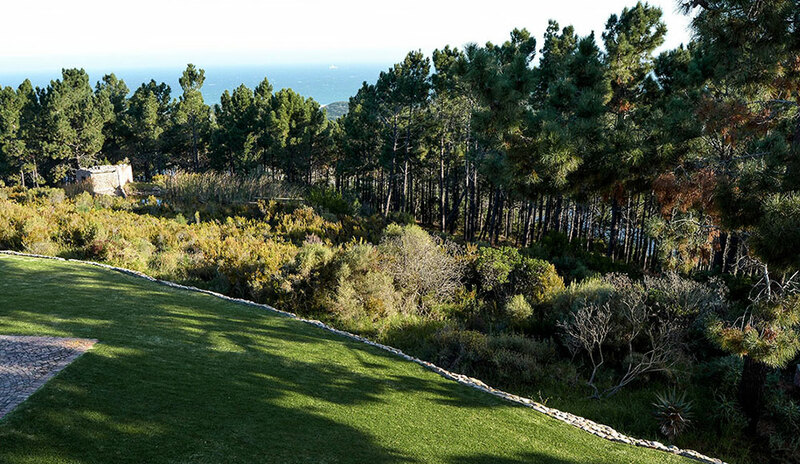 Ilita Lodge offers guests the opportunity to explore the Garden Route from its centrally located position and specialises in providing custom packages. Ilita Lodge has recently upgraded 10 luxury en-suite rooms, 1 executive en-­suite room and 1 honeymoon suite which are now all styled with exceptional quality and equipped with modern facilities to ensure a comfortable and memorable stay. Each bedroom has a private balcony ensuring our guests all have a prime spot to enjoy the spectacular view. 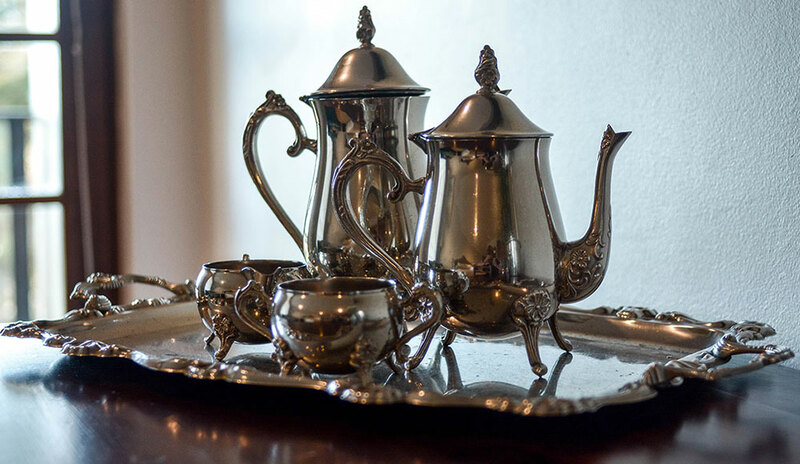 Guests are treated to a delicious and beautifully presented Full English Breakfast as well as a continental spread served in the cozy and homely dining room. Our self-catering guests are invited to experience the 7 spacious and comfortable units, tastefully equipped with upmarket modern amenities. Wrapped in the peaceful and serene surroundings of the indigenous Cape Fynbos, these units offer travellers a chance to unwind whilst enjoying a typical South African braai under the starlit skies.